Though many homeowners may hesitate to call the experts to exterminate bed bugs or locate them, there are several reasons why you should call. Often it is difficult to locate their place of infestation as bed bugs are hard to see with the naked eye and they do not come out during the daytime. When you suspect an infestation of bed bugs in your home, it would be wise to call in the professionals. They would then be able to detect the bed bugs using different methods and tools. 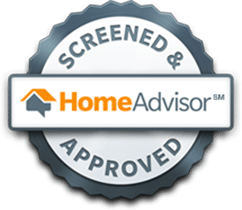 In most cases, an inspection is offered for free. 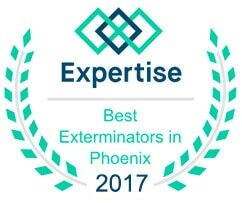 When infestation is found in a certain area, the professionals are trained to look into other nooks and crevices as well. Only after they determine the extent of your bed bug infestation would they proceed to use different extermination methods. While small infested areas can be treated with a chemical treatment, more severe infestations may require a heat treatment (or a combination of both). 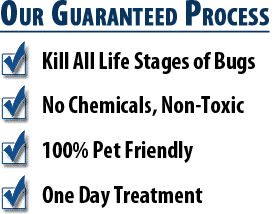 Whether you decide to go with a chemical spray or a bed bug heat treatment, you will have to follow the preparation that is required for an effective treatment. There is a different preparation sheet depending on if you go with a chemical spray or heat treatment. 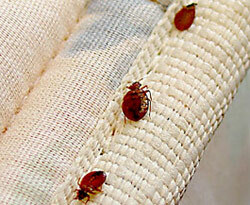 The main advantage of the heat treatment is you get instant relief from bed bugs. 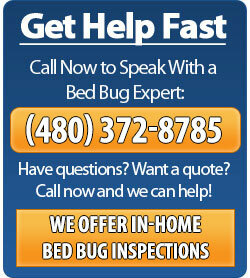 The day we would treat is the last day you deal with any bed bugs.